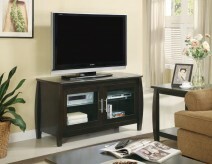 The breezy, open look of the Farely 60in TV Console brings an instant update to your home décor. Simple and casual with a touch of sophisticated flair, this piece accommodates all your media needs without skimping on style. 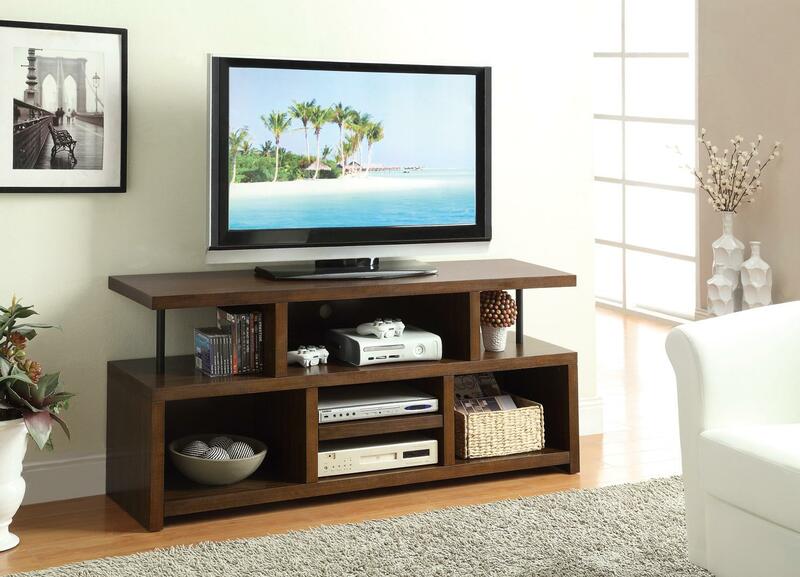 Five open compartments offer plenty of space for your DVD player, gaming components and other electronics, while the top panel fits a television set up to 44 inches in diameter. 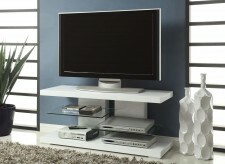 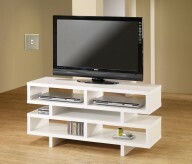 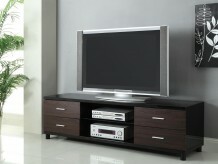 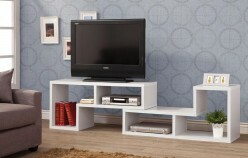 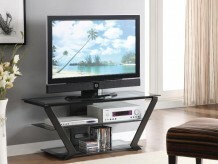 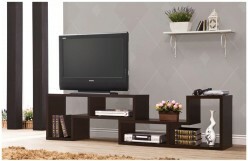 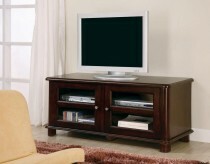 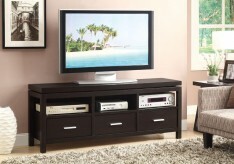 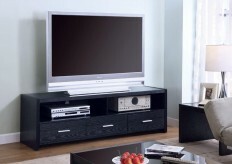 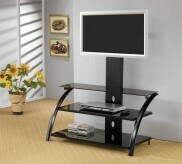 Furniture Nation is proud to offer the Farely 60in TV Console online. 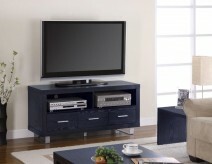 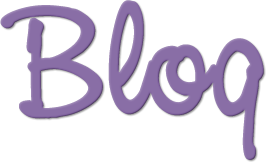 We serve customers across the DFW region including Richardson, Dallas, Frisco and many more. 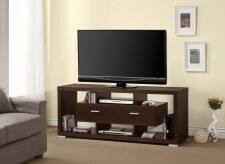 L60" x D16" x H27"